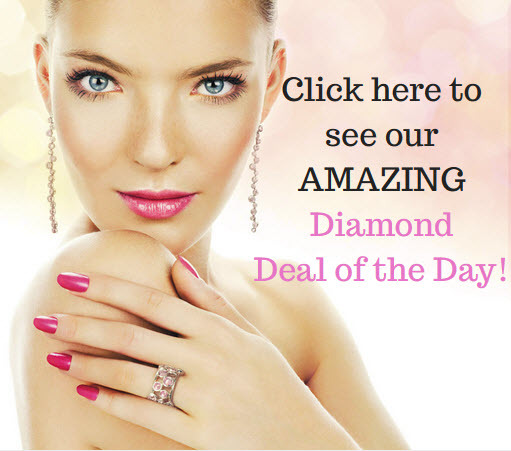 Diamonds are one of Earth’s natural beauties, formed centuries ago by elements compounding deep beneath the surface. 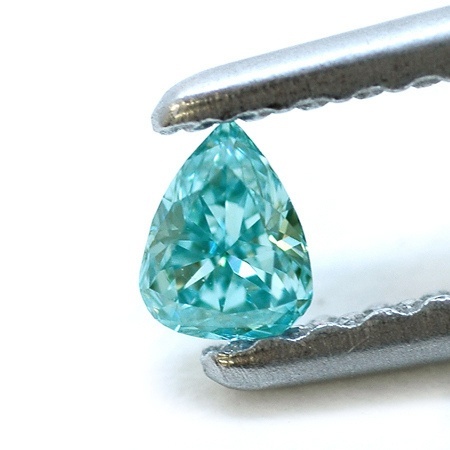 Although diamonds can be many different color, sizes, or shapes, naturally fancy colored diamonds have generated perhaps the biggest thrill in diamond enthusiasts worldwide. 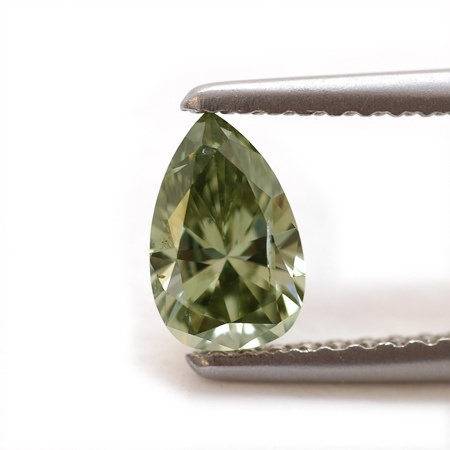 Of about 10,000 diamonds mined, 1 is a natural colored diamond. 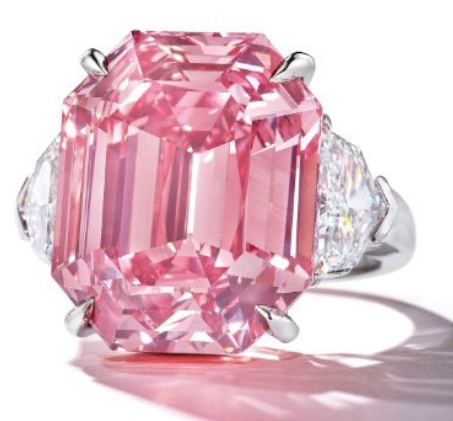 It is said that red diamonds are the most rare colored gems out of them all. 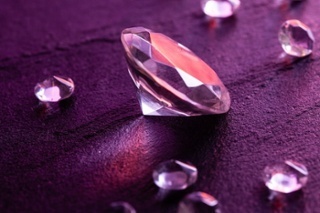 While this may be true, natural purple diamonds are no easy find. 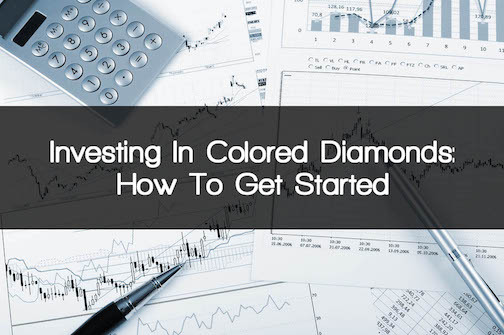 Investments come in all types of forms. 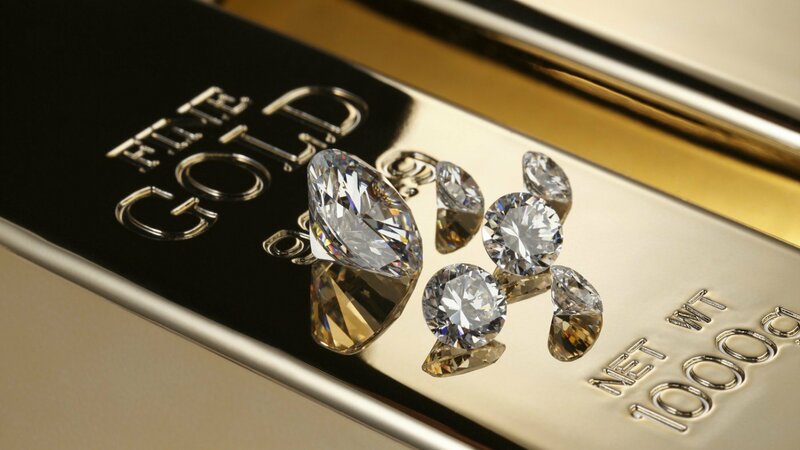 From real estate and stocks, to crude oil and gold. 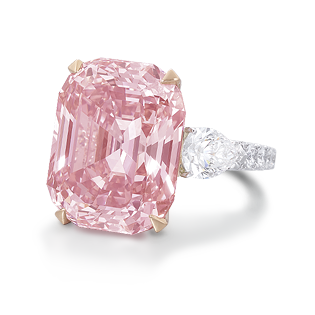 But did you know that another fast-growing form of investment is within the world of naturally colored diamonds? 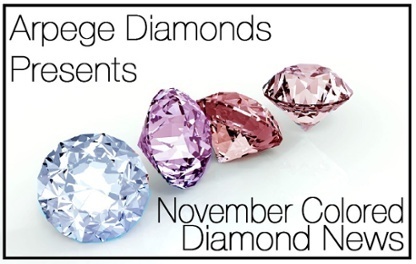 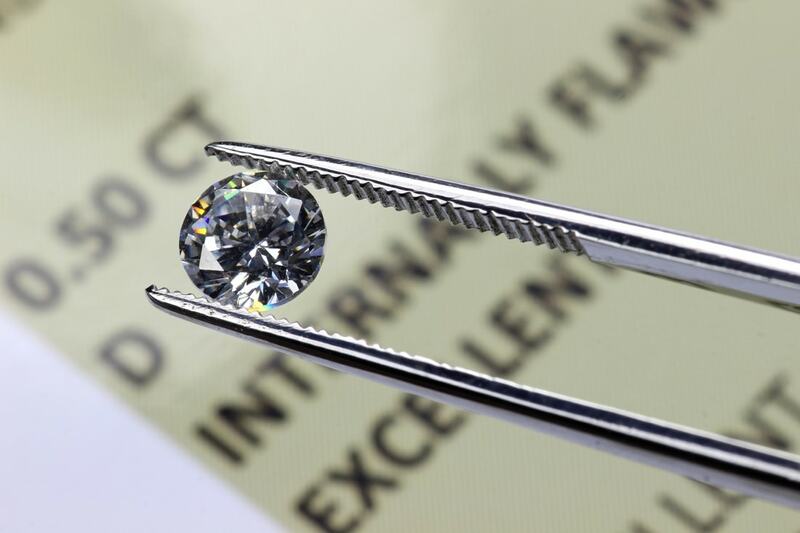 We often see the terms Fancy Colored Diamonds (FCD) in auctions, on certificates, in articles, and in collections but what does this really mean?